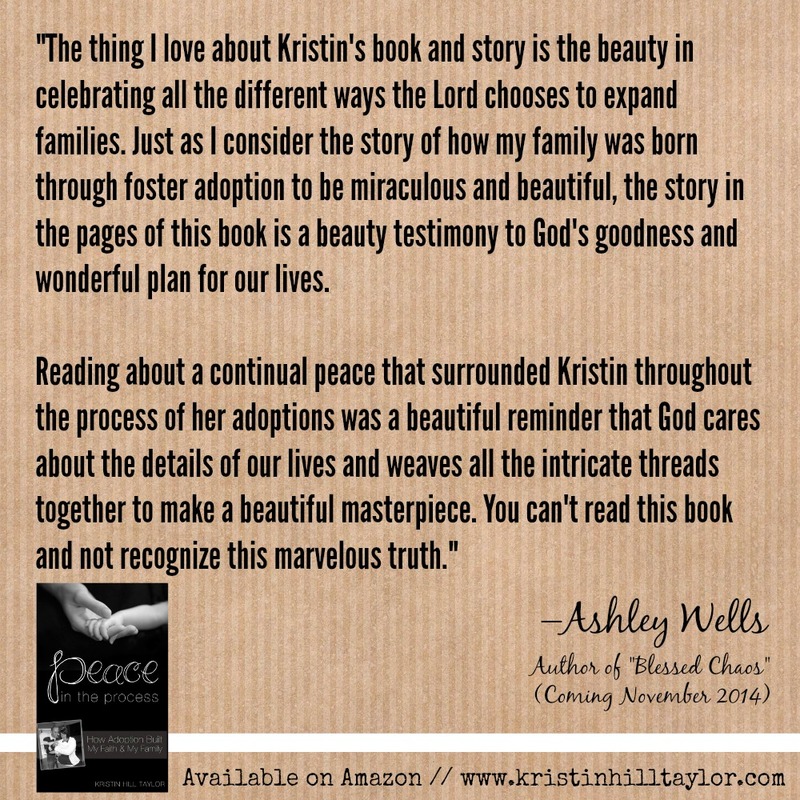 My writing friend Ashley Wells, who happened to endorse and Kindle-format my ebook, invited to share about being a mom and a writer at her blog today. She asked questions and I answered. I'm loving the format and look forward to reading more answers from other writers later this month. This season for me includes my ebook, which has been a fantastic journey. This week has been so much fun seeing my God-sized Dream of sharing our family's story encourage others. I don't truly know what God has in store with it all, but I'm eager to witness whatever comes next.